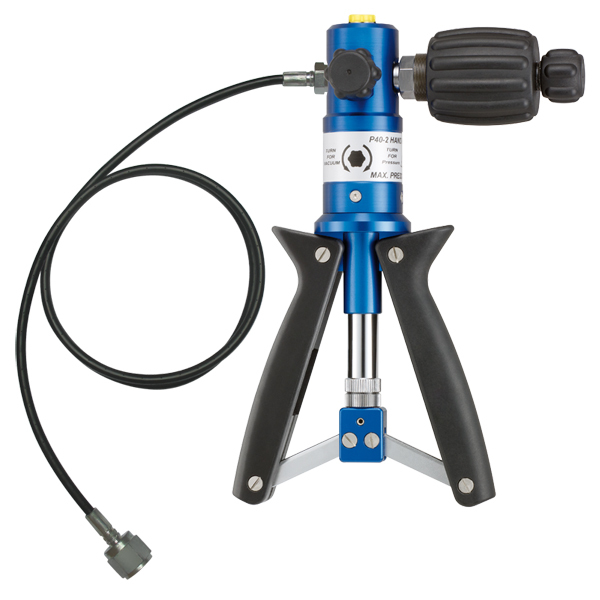 The pneumatic hand test pumps are used for the inspection, adjustment or calibration of pressure equipment. 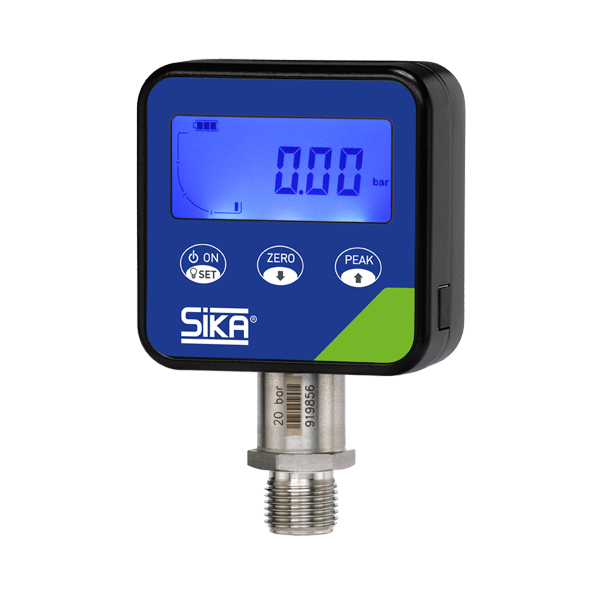 Ideal for mobile use, their low weight and compact design make them easy to transport directly to the measurement site. 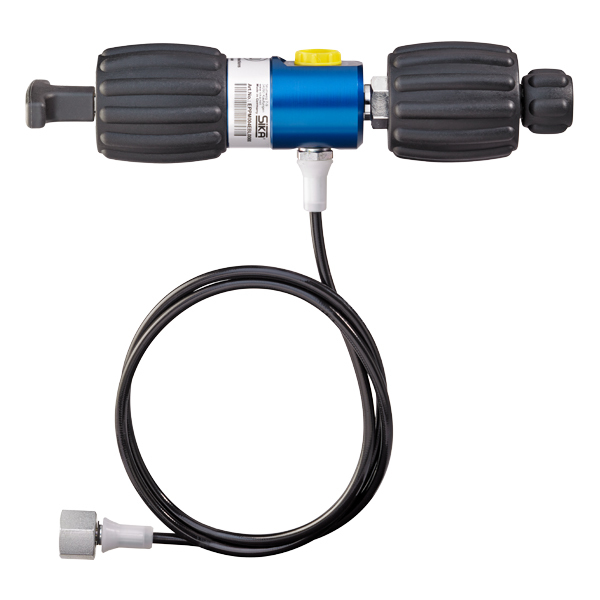 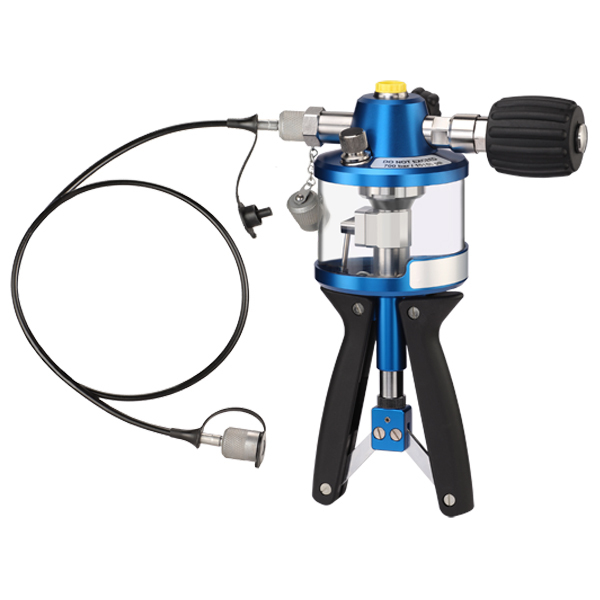 The hydraulic hand test pumps are used for the inspection, adjustment or calibration of pressure equipment. 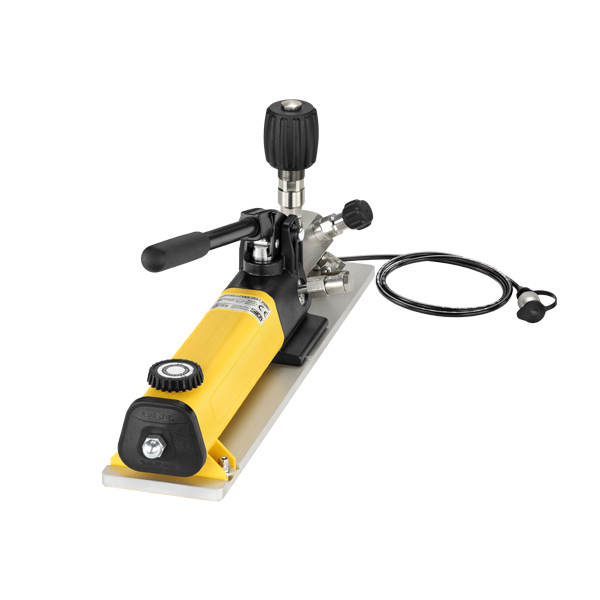 The hydraulic table top test pump combines precision (also with high pressures) and high manufacturing quality. 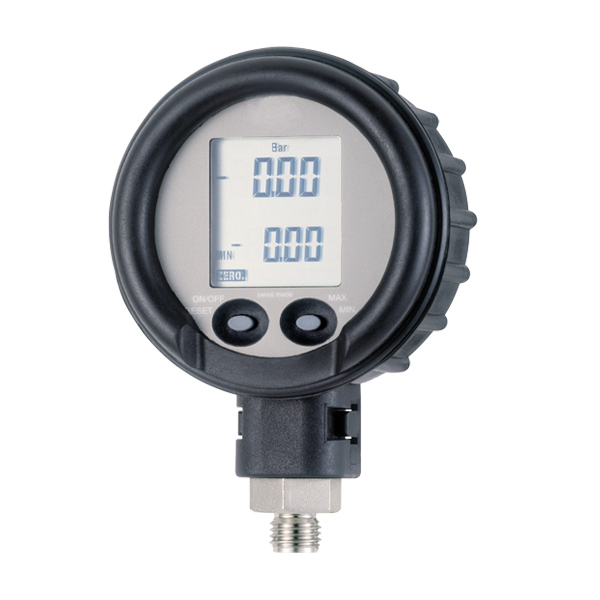 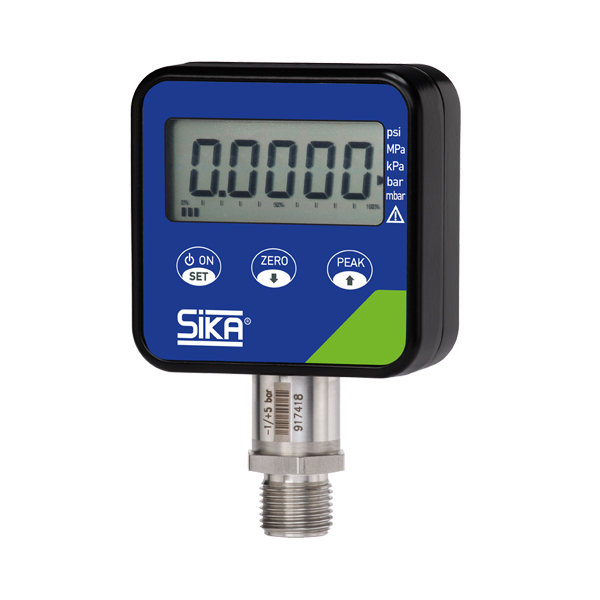 These digital pressure gauges are used to measure stationary and mobile pressures. 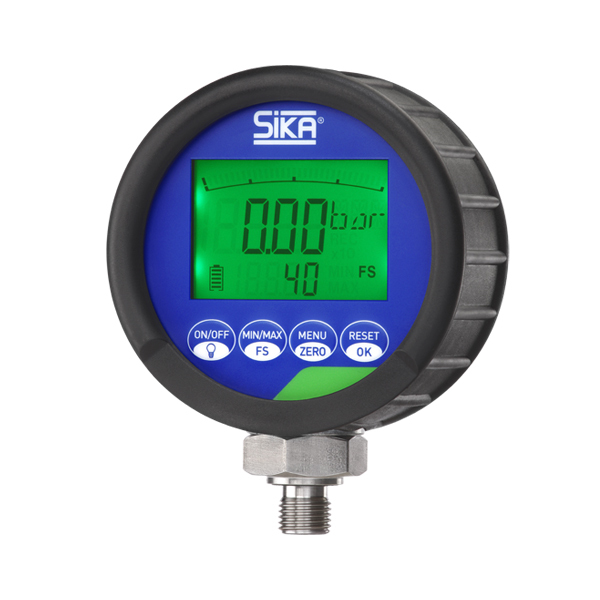 Used as a pressure reference, they provide an easy way of checking, adjusting and calibrating other items of pressure measuring equipment.